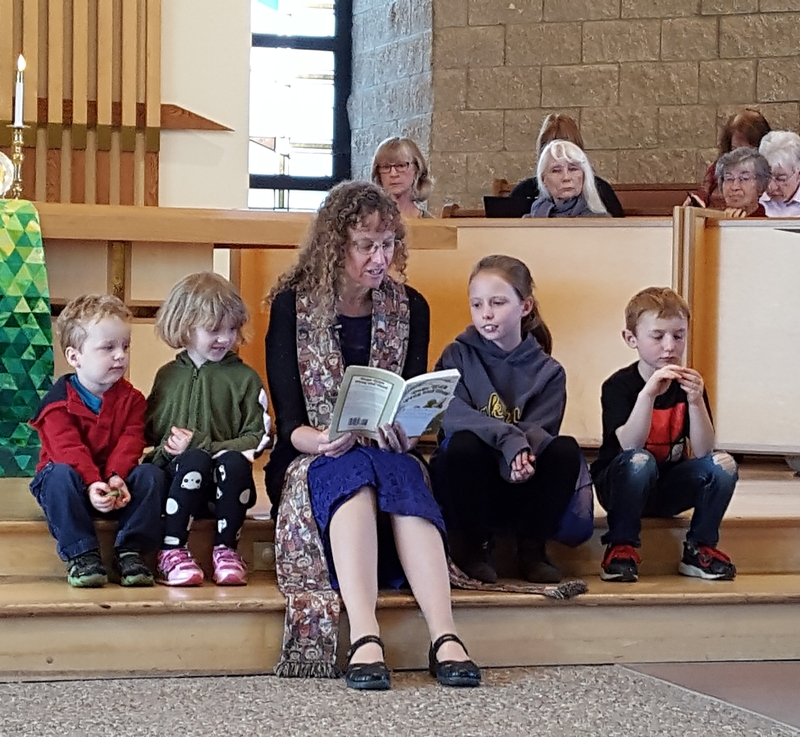 The pastor tells a story to the children during worship. Sometimes the message involves the children participation and sometimes they enjoy having a story read to them. 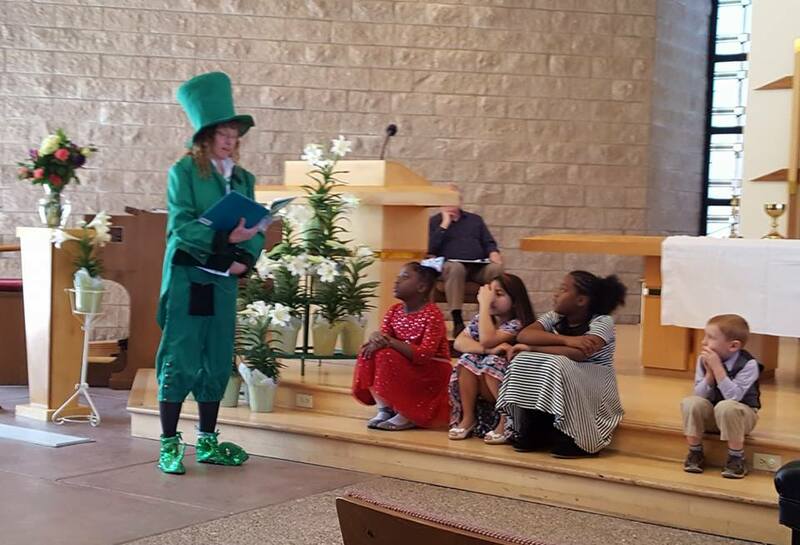 The Children's Message is part of the Worship Experience and is delivered prior to the children going to Godly Play. The Children’s Center is a mission of the Clayton Valley Presbyterian Church and located on the church's grounds. We provide wholesome learning and a growing environment enriched with Christian Values.